With the 2018 MLB season now underway and great expectations abound, let’s take a look back at the 2017 MLB season’s most profitable pitchers. This breakdown may help identify under-appreciated pitchers to deliver profits again. What do we mean by “profitability” here? We’re looking at how each pitcher performed on the money line over the course of the entire season. The numbers below, courtesy OddsShark, indicate how much profit a bettor would have accrued if he wagered $100 on the pitcher’s team for every start. 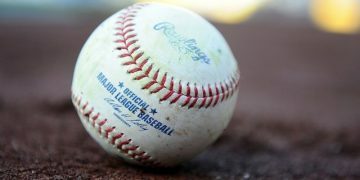 A lot of factors are in play here, such as run support, a player’s place in the rotation and in connection with that, the opposing starting pitcher. Here’s how it all breaks down, plus a look at the 2018 season. Parker Bridwell: Bridwell had an amazing, league-leading +1588 profitability last season, +446 higher than the next most profitable pitcher (C.C. 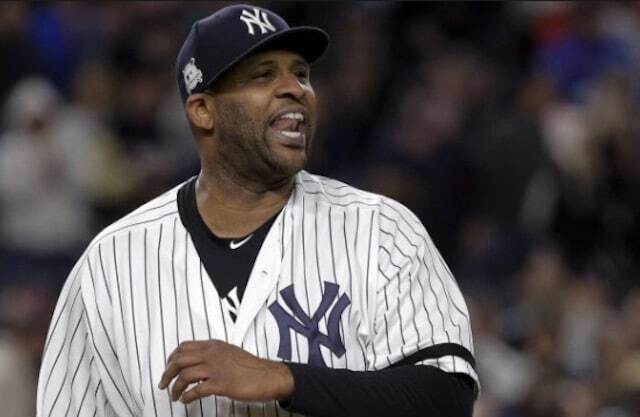 Sabathia). He lost only three games against the money line (17-3 overall) and delivered later in the year when he became a favorite in most contests. 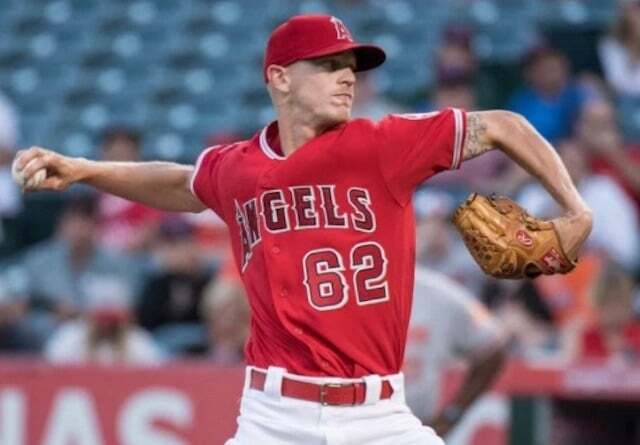 But with the addition of Japanese star Shohei Ohtani and full health of the rest of the staff, Bridwell is the first man out of the Angels ‘Opening Day starting rotation! In ’17, the 26-year-old righty started 20 games, logged a 3.64 ERA and benefited from 4.95 runs per game by the Angels, which ranks top 20 in the league in ‘17. He’s likely to get into the rotation at some point but may be due for a step backwards as his low strikeout rate combined with his high home run puts him at risk for some short outings. C.C. 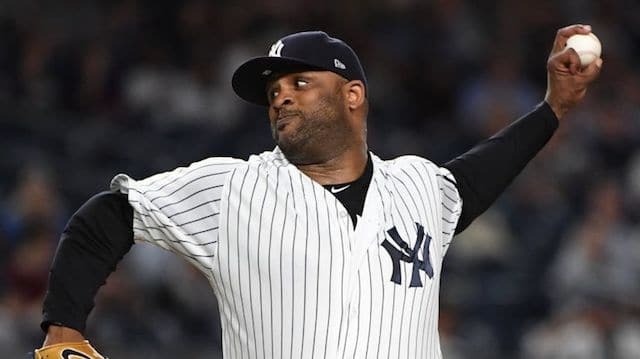 Sabathia: Sabathia played a full 2017 season and posted some great numbers against the money line. He turned a profit of +1142 and played a full seasons. He made 27 starts and went 17-10 on the money line. And he’s coming off a fourth consecutive season lowering his ERA from the year before. With the addition of slugger Giancarlo Stanton to the middle of a potent Yankees lineup, look for C.C., who sits as the number three starter for the Yankees, to have continued success in the 2018 season as long as perception continues that he’s a bit washed up. Jhoulys Chacin: Chacin was consistently an underdog when he went to the mound and as a result turned a big profit as a result of exceeding expectations, six times delivered a money line win of +174 or greater. Chacin also lost his fair share of games against the money line, compiling 14 losses, including Ls’ in all five August starts. Overall his wins were big enough to return a profit of +1002 for the season. 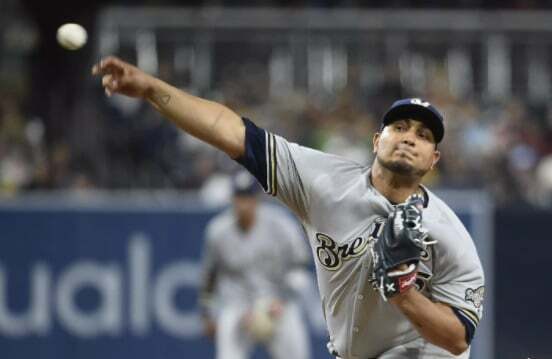 Chacin is journeyman who is now with his sixth new team in as many seasons, and got rocked in his first start for the Brewers (seven hits, two walks, two homers), at second in the rotation. He got an early hook but the Brewers manage an 8-6 win. Jason Vargas: Vargas suffered an injury to his non-throwing arm and starts the year on the DL. Seth Lugo slides into his place at the end of the rotation. Vargas saw a tale of two halves during the 2017 season, losing just four games against the money line before the All-Star break, before dropping eight including a four-game swoon in August and September. Despite the rough second half, the first half winnings managed to help him produce +888 for the season. 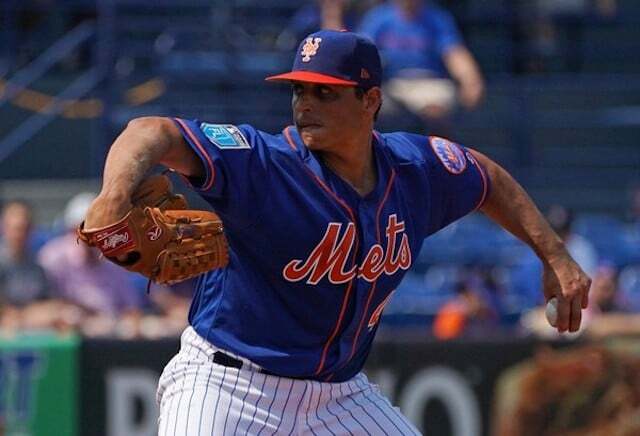 If Lugo produces early in the 5th spot and the rest of the Mets staff stays healthy (don’t hold your breath), Vargas (previous a Met in 2007) may become a swingman or long reliever from the pen. But if he takes back over against end-of-the-rotation opponents in the NL and returns to form, we might see more profits thanks to the 35-year-old Lefty. 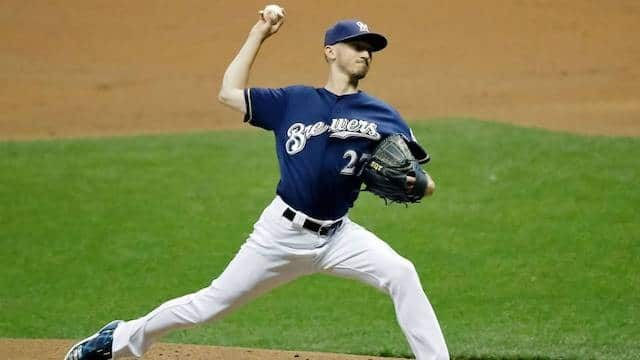 Zach Davies:: Another Brewer, Davies’ standard record of 17-9 saw the 25-year-old righty win 20 of 33 starts on the money line last year, a good chunk of those wins as an underdog. Zach Davies managed to turn a profit of +887, just one dollar short of Jason Vargas for the 2017 season. While his overall ERA was 3.90, his ERA at home was a robust 5.82 (1.60 WHIP) and .311 batting average against in the 2017 season. Road ERA? A very impressive 2.04 and a .235 BAA. Keep an eye on his splits this year and see if he can replicate success on the road. The favorites are favorites for a reason and it’ll cost you to back them. 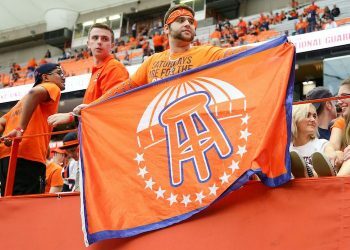 Nevertheless, a number of household name aces (or co-aces) managed to deliver profits over the course of the season. 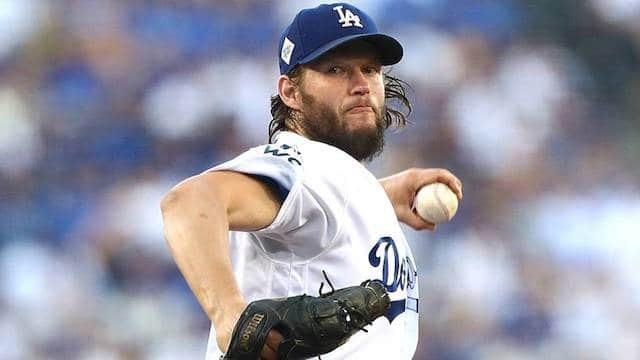 Clayton Kershaw: Despite starting some games at near -300, Kershaw managed to rack up a total season profitability of +619. He lost a mere five games against the money line all season. He also had a 16 game winning streak on the money line in the middle of his season last year. Zack Greinke: Greinke also had a great run against the money line compiling 22 wins and +655 profitability for the season. Stephen Strasburg: The Washington Nationals star frequently took the mound at around a -175 favorite but thanks to an excellent season in which he spun a 2.52 ERA (2.72 FIP), he proved very profitable, losing only seven times against the money line, generating a +743 profit. The 6-foot-5 righty will turn 30 in July and looks primed for another solid year. We’ll see if and how much the odds adjust and price goes up on him.